INDIANAPOLIS, IN--(Marketwired - November 02, 2015) - Family-owned and Indiana-based Salin Bank & Trust Company today announces several new hires, and the plans to expand its existing commercial loan division. This expansion will include three specific market segments: Commercial & Industrial Banking, Commercial Real Estate Banking, and Agricultural Banking. "The changes we've made will enable us to work smarter and provide our clients with faster loan approvals, competitive deposit products, and better overall customer service," explains James P. Alender, President & Chief Executive Officer of Salin Bank. "Salin Bank has a reputation as a strong bank that is easy to do business with -- and we plan to build upon this stature. That's why we are making extensive capital investments in technology and systems so we can advance policies, procedures, and processes to ultimately improve our performance and increase efficiency," Alender notes. Terri Gill, CCIM, Senior Vice President, Commercial Real Estate Manager & Community Banking Market President. Gill's career in financial services began in 1982 as a management trainee at Merchants Bank. Since then, she has held numerous executive positions in the banking industry. 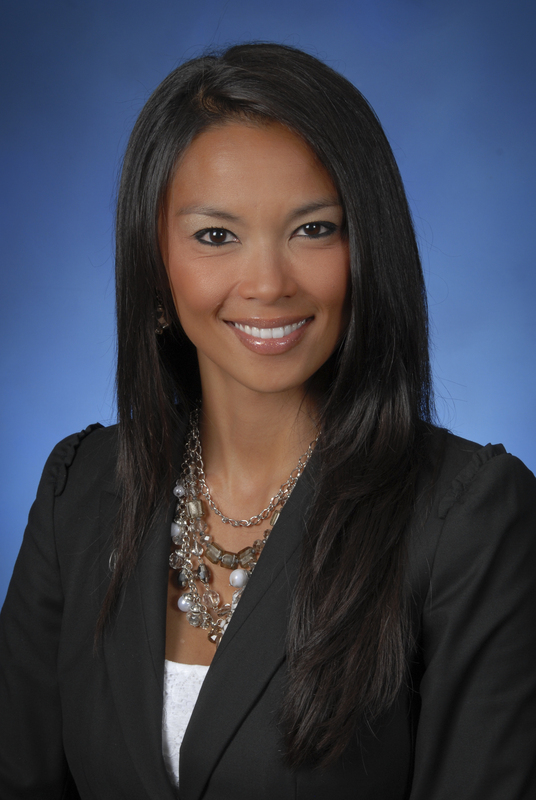 Most recently, she served as a Commercial Real Estate lender at Busey Bank. Before that, she was a Senior Commercial Real Estate Relationship Manager for an Ohio-based financial institution, where she managed an extensive investment real estate portfolio. As Market President, Gill will directly manage Salin Bank's Community Presidents for the Lafayette and Columbus markets. Kevin Megli, Vice President, Commercial Banking. Before joining Salin Bank, Megli served as a Senior Surety Underwriter for FCCI Insurance in Indianapolis. As part of his responsibilities, Megli focused on growing the Contract Surety Bond portfolio for the Midwest region and providing underwriting surety requests to ensure proper risk mitigation and profitable growth while maintaining positive agency relationships. As Salin Bank's Vice President of Commercial Banking, Megli will concentrate on referring and coordinating the extension of all banking relationships to prospective and current clients. Moises Lopez, Vice President, Commercial Banking. Prior to joining Salin Bank, Lopez served as Chief Financial Officer/Chief Operating Officer of AP Sign Group, LLC in Indianapolis. Among his responsibilities, Lopez focused on controllership, treasury and economic strategy, and forecasting activities to maximize the company's cash flow. 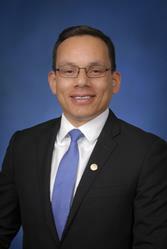 Lopez further honed his banking and financial services skills as Vice President, Business Banking Relationship Manager for Regions Bank from 2008 to 2014. 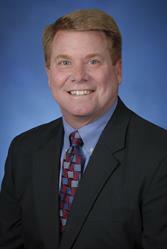 Before that, he held the position of Financial Center Manager for Fifth Third Bank in Indianapolis from 2002 to 2008. In his position with Salin Bank, Lopez will concentrate on commercial banking and working with privately held businesses in the areas of technology, industrial, and health care. Marie Horning, Vice President, Treasury Management. Prior to joining Salin Bank in June 2015, Horning served as a Vice President, Relationship Manager, for JPMorgan Chase. Her work there included providing solutions in cash flow improvements, productivity, and sales growth. With more than 10 years of banking experience, Horning has extensive knowledge in both the retail and commercial segments of the financial industry. As Vice President, Treasury Management Officer of Salin Bank, Horning provides tailored business banking solutions for small business and commercial clients to help them better manage their cash flow. Senior Portfolio Manager for BMO Harris N.A., where he was responsible for managing a team of 10 portfolio managers and analysts located in six locations. Before that, he was a Senior Relationship Manager for BMO Harris and responsible for gaining new business through referrals, current customers, and centers of influence. 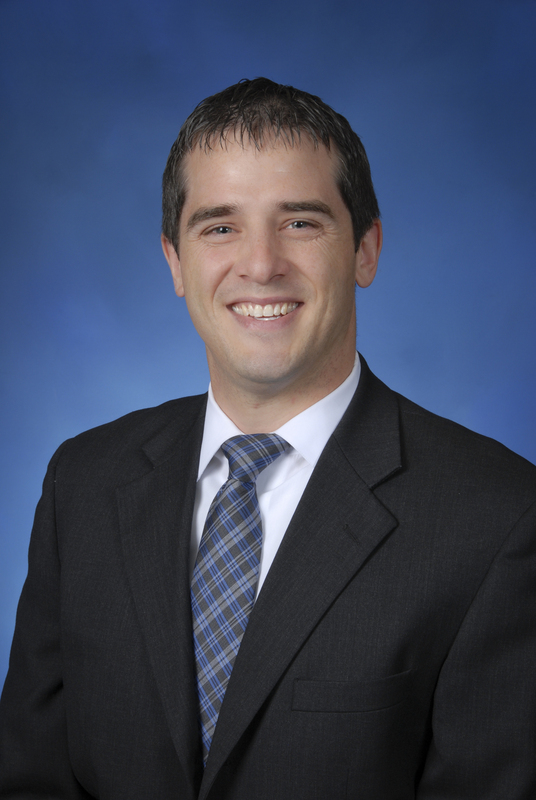 In his role with Salin Bank, Maher will lead a growing team of credit professionals. "These individuals are the best of the best in terms of commercial banking and client service. More than their industry experience, they have the leadership and relationship skills to take our Commercial Banking division to new and greater heights to better serve clients and businesses," adds Alender. Salin Bank & Trust Company is a family-owned Indiana, community bank with assets of more than $700 million. Salin Bank operates 20 banking locations in 10 Indiana counties serving Columbus, Delphi, Edinburgh, Fishers, Flora, Fort Wayne, Galveston, Gas City, Indianapolis, Kokomo, Lafayette, Logansport, Marion, and West Lafayette. 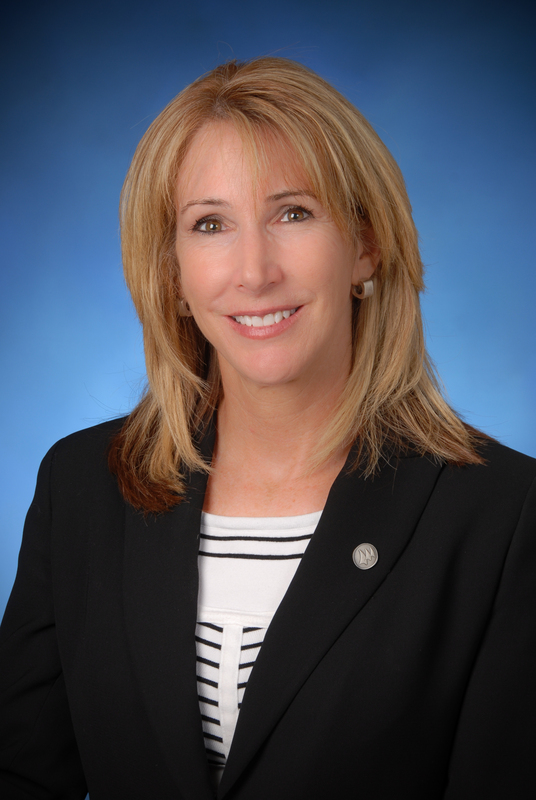 Terri Gill, Senior Vice President, Commercial Real Estate Manager & Community Banking Market President, Salin Bank. Moises Lopez, Vice President, Commercial Banking, Salin Bank. Marie Horning, Vice President, Treasury Management, Salin Bank. Matt Maher, Senior Vice President, Acting Chief Credit Officer, Salin Bank.